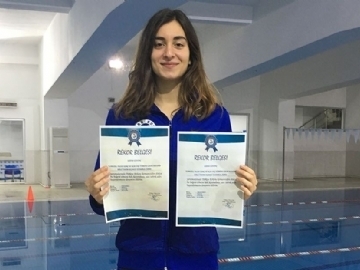 Çevre high school student Gizem Güvenç holds the new Turkey record in 100m. medley with 01.02.87 in Turkey Turkcell Interclub Youth and Open Age Swimming Championship, which took place between 24-28 December 2018. We congratulate our student on her success. 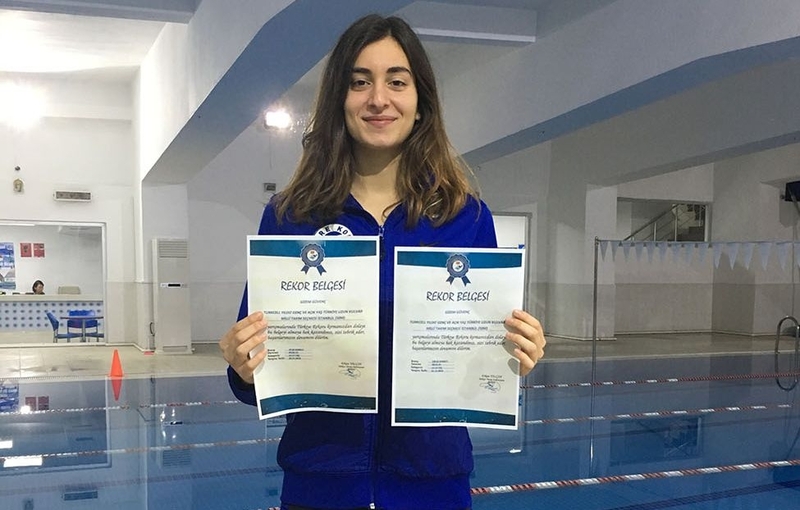 Our student Gizem Güvenç broke the new turkey record in 50M Free style (00:26.13) and 100M free style (00:56.24) in Turkey Turkcell Open Age Long Track National Team Selection Competitions held in our city between November 28th and December 2nd, 2018. Moreover, our student will represent Turkey in Multination Youth Swimming Competitions which will be held on April 13-14 in Sursee, Switzerland.